This entry was posted in Movie Trailer and tagged Ben Winchell, Maria Bello, Max McGrath, Max McGrath Josh Brener ... Voice of Steel Maria Bello ... Molly McGrath Andy Garcia ... Dr. 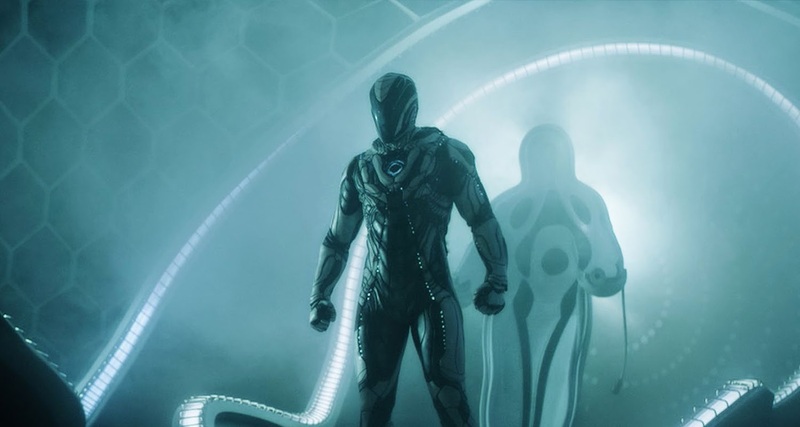 Miles Edwards Ana Villafañe ... Sofia Martinez, MAX STEEL Official MOVIE Trailer. Bookmark the permalink.